Charged with a DWI in Missouri? 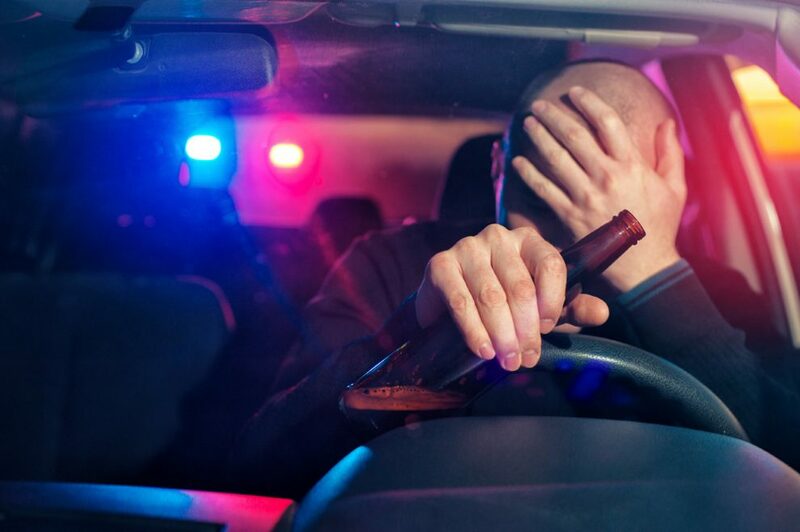 Even if it’s your first time being charged with a DWI, Missouri’s drunk driving laws are some of the strictest in the nation and you’ll need to know what your up against with the help of an experienced DWI attorney in Missouri. In order to avoid the substantial penalties of the crime, DWI Springfield attorney’s are devoted to our clients and DWI defense. Our team has successfully handled thousands of cases in the Springfield area. To schedule a free consultation with us, contact DWI Springfield today. 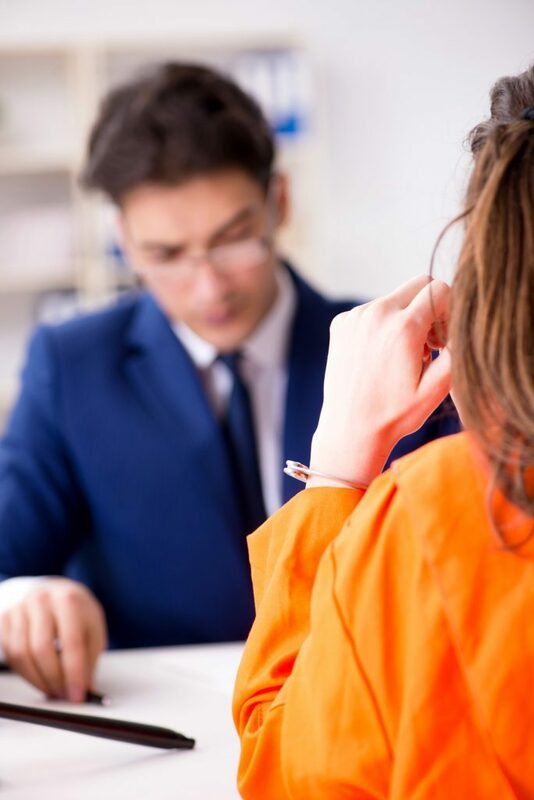 The process and charges connected to a DWI in Missouri can be disconcerting, especially if you are a first time offender. With the help of an attorney, you will be able to gain a thorough understanding of both the criminal and administrative process and penalties associated with a first time DWI charge. This article discusses what you can expect from a first-time DWI charge, along with how to handle your first DWI with the legal aid of a DWI attorney. When a person has been arrested for a DWI because their blood alcohol concentration (BAC) was over the legal limit, they will have to answer to two different sections of DWI Missouri law, criminal law and administrative law. Essentially, this means that he or she will have to deal with two separate cases. Upon being arrested for a DWI, you will have 15 days in order to fight for your right to drive. Administrative law is the law that imposes either a license suspension or revocation. If you’re BAC level was found to be over the legal limit or your refused to submit to a BAC test, your license will be automatically suspended, even for first time offenders. According to Missouri DWI laws, a first time DWI or BAC conviction results in a 90-day suspension. You may be eligible for a Restricted Driving Privilege (RDP) immediately with the use of an Ignition Interlock Device (IID). This privilege is limited to the purpose of driving for “employment, education, medical treatment, alcohol or drug treatment, ignition interlock provider, court obligations, religious services, child care, court-ordered visitation and custodial obligations, and fueling and grocery requirements.”Even if you lose in the administrative portion of your case, you still have the chance to win in court during the criminal section of your case. The criminal portion of your case is where you may be convicted of an alcohol related offense, like a DUI in Missouri. If you are convicted, a copy of your conviction will be sent to the Missouri Department of Revenue where the appropriate amount of points will be added your your driving record. Depending on the status of your conviction, your driving privileges may be suspended or revoked. While various factors and circumstances can affect the specific charge that a person receives when they are arrested for a DWI in Missouri, Typically a first offense will be charged as a Class B Misdemeanor. The maximum sentence for a Class B Misdemeanor in Missouri is 6 months in a county jail which is usually paired with a fine of $500. If a person is charged with a DWI, he or she will face both criminal and administrative penalties. As previously mentioned, upon being arrested for a DWI in Missouri, your license will be automatically suspended, that is unless you contact a DWI Springfield attorney to help you file for an administrative review. You have 15 days to file this claim, or driving privileges will be suspended and/or revoked. What this means for you is that within this 15 day grace period you should have already contacted an attorney to assist you with contesting your license suspension, as well as discussed the strengths and weakness of your criminal defense case. Even if this is your first time being arrested for breaking the DWI laws in Missouri, you do not want something like this to stay on your permanent record. No probable cause or the stop was illegal. Unless the Missouri police officer has probable cause to pull over a motor vehicle, in most cases they are not allowed to legally stop a motorist. 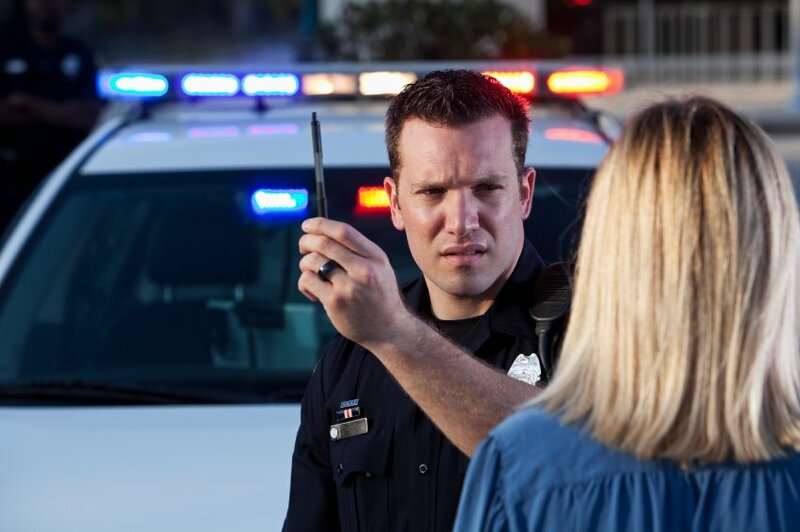 If you are able to prove that you were the subject of an illegal traffic stop, a DWI conviction will most likely not be the outcome of your case. Challenge that field sobriety tests were not properly conducted. Another common defense strategy is arguing whether or not the police officer conducted the field sobriety tests properly. Since the passing or failing of field sobriety tests is highly based off of the police officer’s observation, these tests are highly subjective. Furthermore, certain medical conditions can cause a person to “fail” a field sobriety test. Argue against the officers observations. Much like field sobriety tests, the officer’s observations are the bulk of the evidence used to convict a person of breaking Missouri’s drunk driving laws. When a police officer pulls over a person under probable cause for a DWI, they are looking for specific signs that could be the characteristics of an intoxicated person like blood shot eyes, for example. However, bloodshot eyes can be due to a number of reasons such as irritated or dry eyes due to contacts, allergies, lack of sleep, etc. Once you have discussed the specific considerations of your case with an DWI attorney in Springfield, he will be able to begin building a strong defense based off of the information you give him. This is just another reason why it’s so crucial to your case to hire an attorney immediately, while the incident is still fresh in your head. If you or a loved one is facing first time DWI charges in Missouri, Contact DWI Springfield today to schedule a free, no obligation consultation.